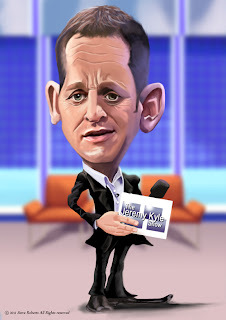 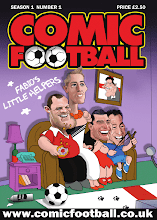 A caricature of daytime tv 'chat show host' Jeremy Kyle ... the UK's answer to Jerry Springer !!!! 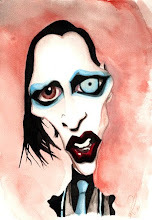 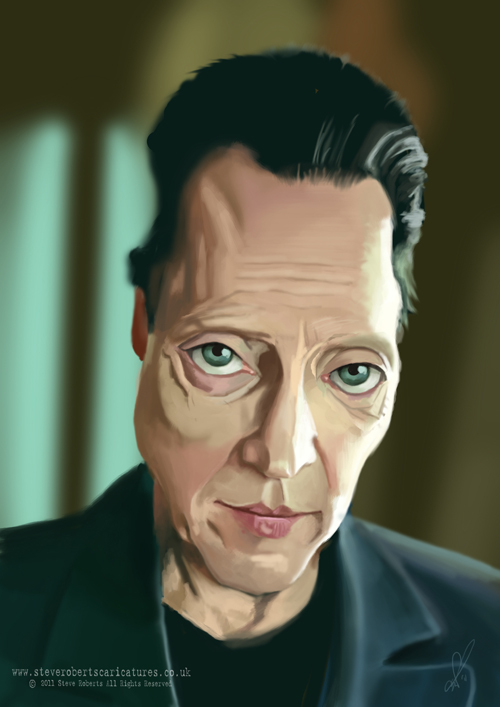 A caricature of the actor Christopher Walken for the Caricaturama Showdown 3000 contest. 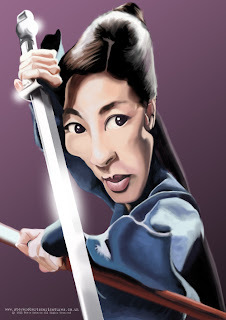 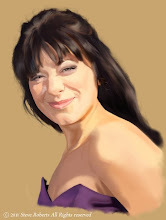 A caricature of the actress Michelle Yeoh for this months Wittygraphy caricature contest. 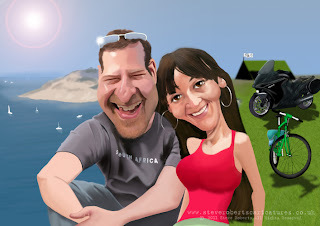 A recent gift caricature commissioned by the lady in the picture to celebrate her and her partner meeting while on a camping holiday.